Almost two years ago, in March of 2017, writer Amy Krouse Rosenthal's essay "You May Want to Marry My Husband" was published in the Modern Love column. Written in the form of a personal ad, it was really a love letter to her husband. Just ten days later, Amy died of ovarian cancer. Since then, her essay has become one of the most widely read in the history of the column. In June of 2018, a piece by Amy's husband Jason Rosenthal was published in response to Amy's, called "My Wife Said you May Want to Marry Me." In it, he talked about the huge impact that Amy's essay had on readers, many of whom wrote to him, sharing their own experiences of loss, as well as attempting to woo him. And he communicates a message to readers: "Talk with your mate, your children and other loved ones about what you want for them when you are gone. By doing this, you give them liberty to live a full life and eventually find meaning again." 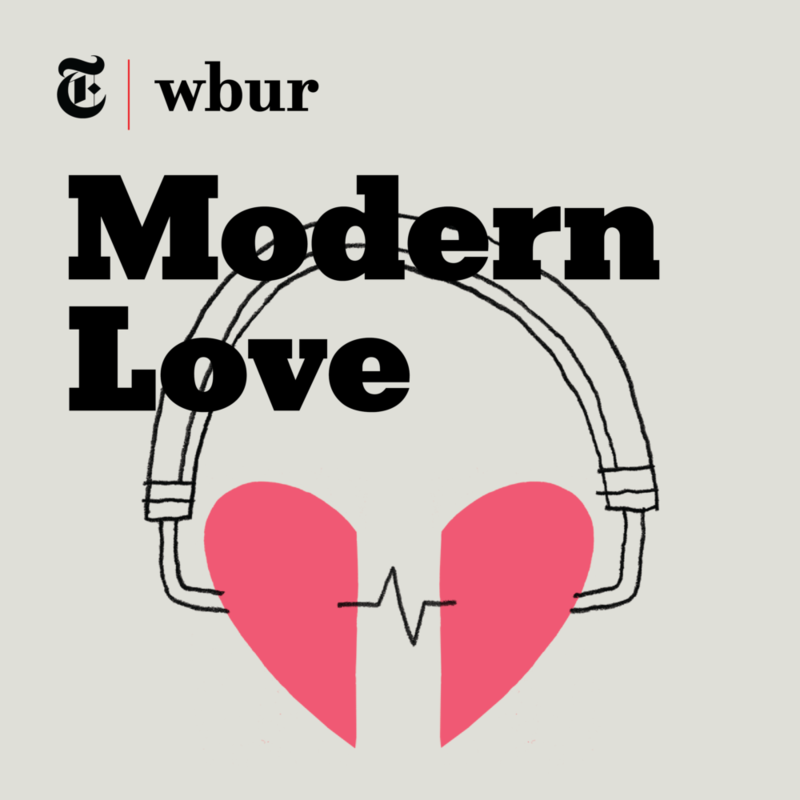 In a two-part series around this Valentine's Day, ‘Modern Love: The Podcast’ will release episodes featuring both Amy and Jason's essays, as well as a follow-up interview with Jason that goes into more detail about his life after Amy's death. The first episode, out February 6th, will feature actress Debra Winger reading Amy's essay (first released in 2017.) In the episode, Winger explains why she was one of the people who was deeply moved by Amy's piece. The second episode, out February 13, features actor Andre Holland ("Moonlight," "High Flying Bird") reading Jason's piece, and a follow-up interview with Jason. Andre Holland also explains why he personally connected with Jason's piece.